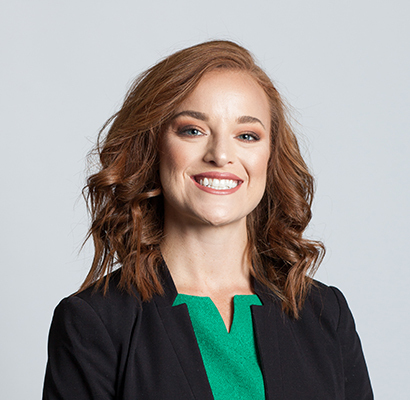 Caitlin Smitherman joined LSA in December 2017. Smitherman’s specialty area includes domestic violence law. Smitherman received her B.S. in Political Science from Spring Hill College (2012) in Mobile, and her J.D. from Loyola University New Orleans College of Law (2015). Smitherman currently serves as Staff Attorney in the Mobile Office.